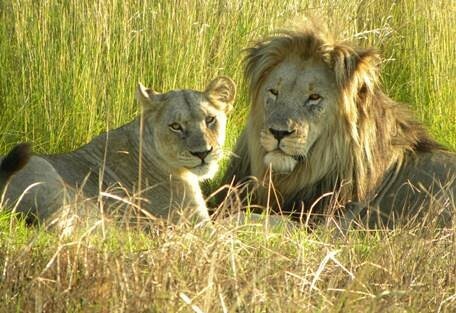 A small Big Five game reserve only 3 hours drive north of the International airport. Welgevonden is located in a malaria-free safari area and is home to Africa's Big Five making it an attractive safari proposition. 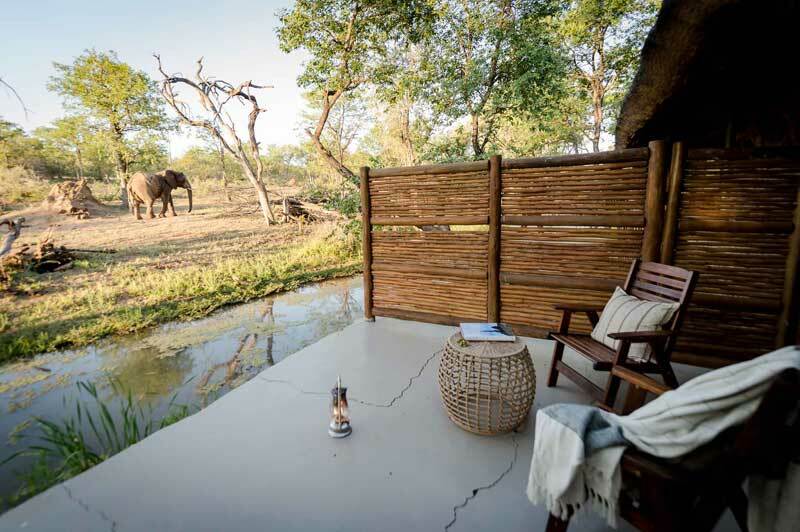 A couple of new up-market lodges and some visits by Nelson Mandela, together with a touch of good marketing has brought the Welgevonden Private Game Reserve to people's notice. 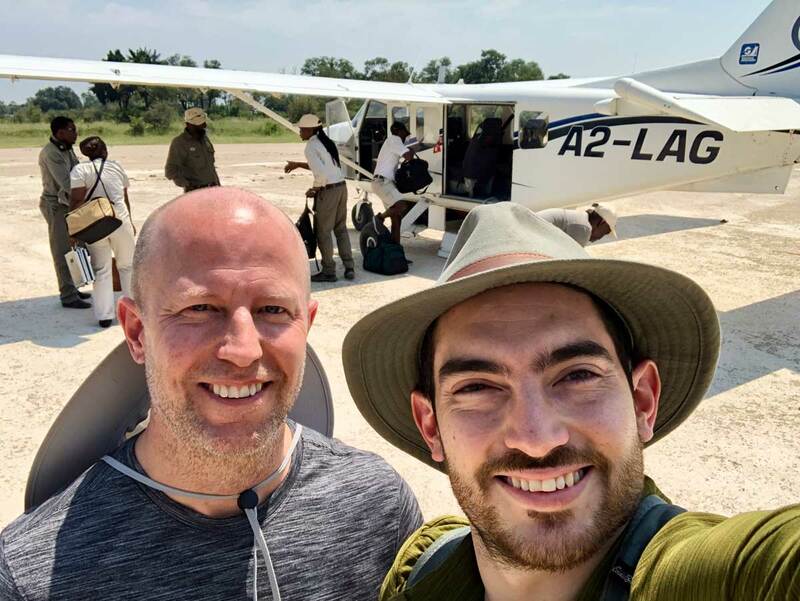 It has suddenly become a wonderful weekend safari destination out of Johannesburg because of three main reasons; it is only 3 hours drive north of the International airport; it has the famous 'Big Five" animals; and it is Malaria-free. 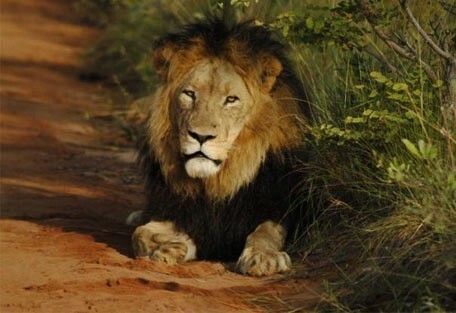 These important factors make it an attractive safari proposition. The highly attractive terrain is in the rusty-red foothills of the Waterberg (Water Mountain), whose pleats and folds are thickly layered with bush willow. Narrow valleys of golden rocks course with streams and a variety of fauna including succulents like Euphorbia candelabra, whose name is derived from its shape. 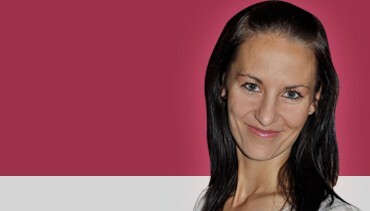 Due to heavy summer rainfall, the soil is leached of nutrients and therefore the vegetation is predominantly sour bush, as opposed to the sweet bush of the lower-lying hotter Kruger area. However, the animals don't seem concerned and game watching is good. Welgevonden offers guided tours to the bushman paintings, where guests will be informed about the men who painted, why the paintings are different, and how the San people danced for rain. This Reserve is malaria free, a declared Heritage site and now part of a greater conservancy area of 100 000 ha of game sanctuary. Welgevonden is home to over 50 different mammals, including the Big Five, and boasts one of the largest populations of white rhino on a private reserve anywhere in Africa. 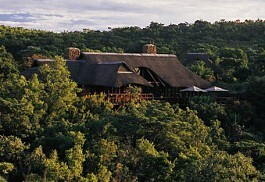 Clifftop Exclusive Safari Hideaway offers the ultimate in bush luxury in the Welgevonden Private Game Reserve. Guests can enjoy a five-star safari experience in luxurious suites with ensuite facilities, private viewing decks and private plunge pools. 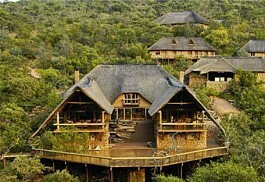 Makweti is a luxurious and elegant lodge offering an intimate safari experience in the Welgevonden Game Reserve. Guests can enjoy romantic Victorian bathtubs, breathtaking views and diverse wildlife, including the Big Five and over 300 species of birds. 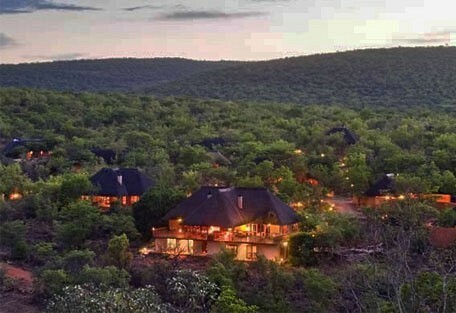 Mhondoro Game Lodge offers five star luxury in the malaria-free Welgevonden Game Reserve. The lodge offers only 4 elegant chalets with private viewing decks and outdoor showers. 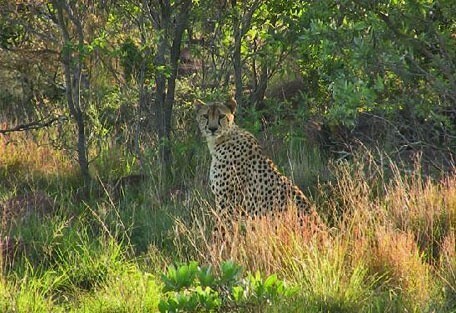 Guests can enjoy a thrilling safari experience within the reserve. 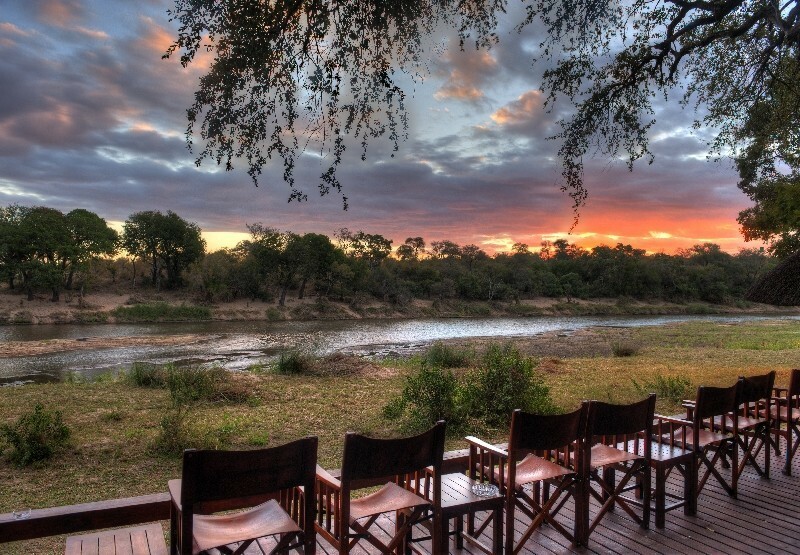 Tshwene Lodge offers a peaceful haven in the rugged valley of the Taaibos River in the Welgevonden Private Game Reserve. 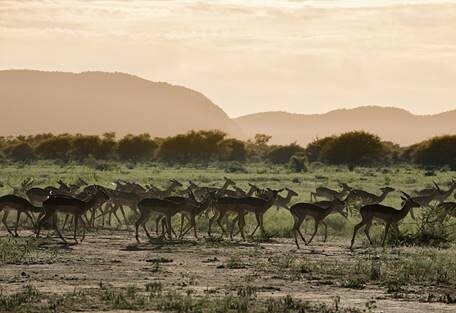 It is renowned for prolific birdlife and the reserve has become a sanctuary for many rare animals offering incredible game viewing. 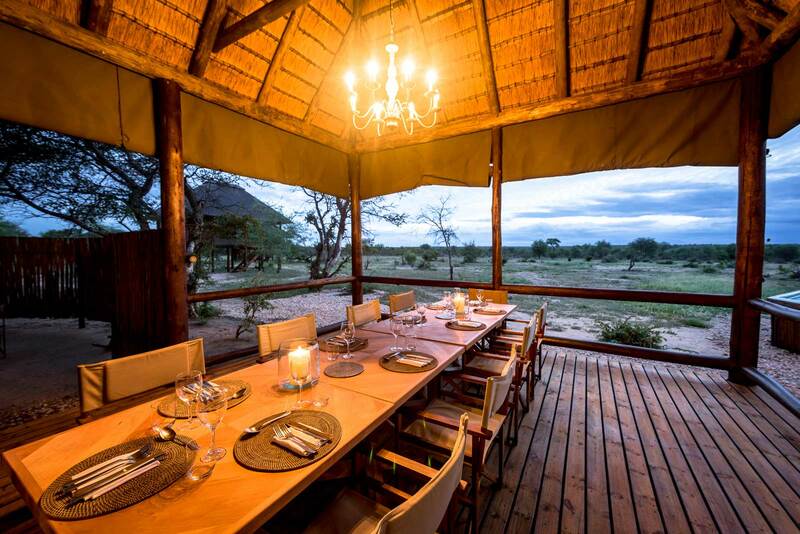 Sediba offers visitors an exclusive safari experience with luxurious accommodation and magnificent views situated in the malaria-free Welgevonden Private Game Reserve. 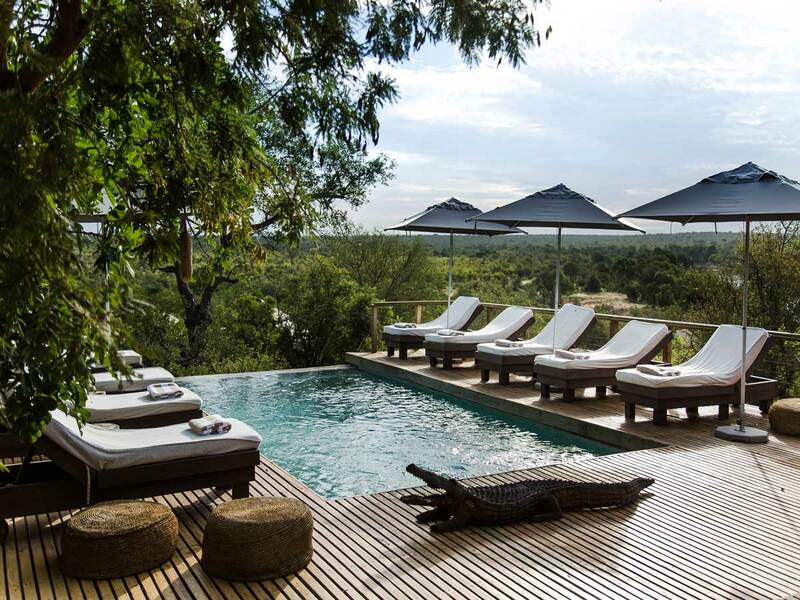 A 3 hour drive from Johannesburg will take guests into the heart of tranquility at Sediba. Nedile Lodge offers luxury and charm in the beautiful Welgevonden Game Reserve; a malaria-free reserve offering a superb safari experience. 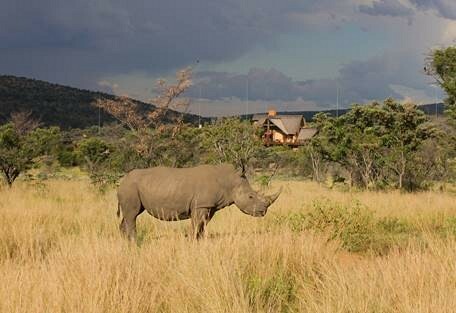 Home to some of Africa’s most sought after game species including one of the largest groups of white rhino on private land. Pitse Lodge is luxurious and elegant, steeped in history and offers the scenic beauty of the Waterberg Mountains in the distance. 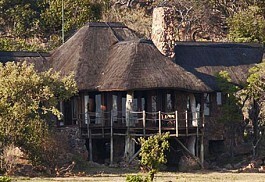 Guests can enjoy a fantastic big five safari experience in the malaria free Welgevonden Private Game Reserve. 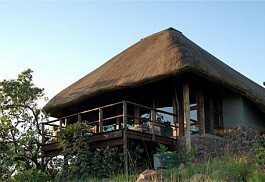 Shibula Lodge and Bush Spa offers five star luxury in the heart of the Welgevonden Game Reserve. Guests can enjoy spa treatments, beautiful Victorian baths, inside and outside showers, Jacuzzis and private heated pools in certain suites. 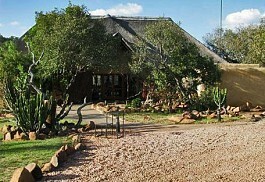 Kudu Lodge is a small and private safari lodge offering a peaceful setting in the Welgevonden Game Reserve. 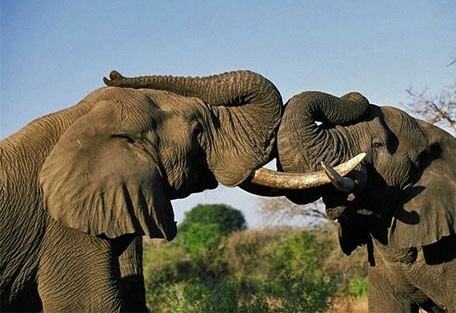 Guests can enjoy breathtaking scenery in the picturesque Waterberg Mountains, as well as, good Big Five game viewing opportunities. 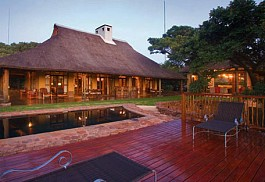 Ekuthuleni Lodge invites guests to savour true African luxury. Ekuthuleni Lodge is luxurious and romantic in a peaceful setting in the beautiful Welgevonden Private Game Reserve providing fantastic game viewing opportunities, including the Big Five. 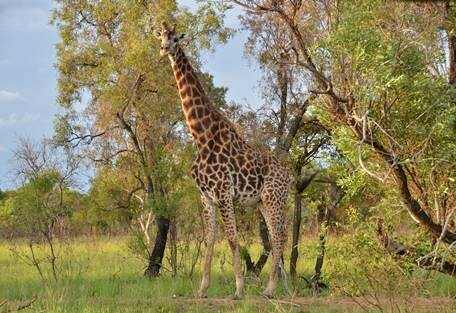 Kololo Game Reserve prides itself in offering guests a superb African safari experience in the heart of the Waterberg region. A wide choice in accommodation is available from comfortable cottages to luxury king chalets. 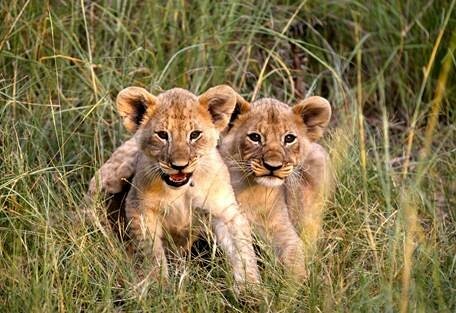 All the big game is here including rhino, elephants, buffalo, zebras, antelopes, as well as leopard, lion, hyena, although not in the same density as around the Kruger region. Bird watching is good particularly during the rainy season. 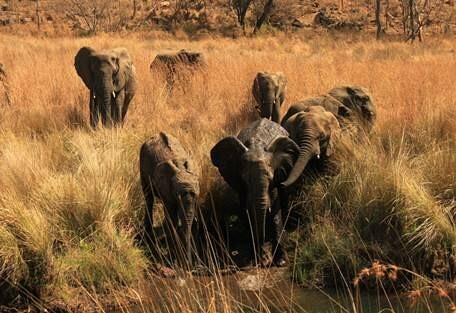 The Waterberg is more elevated than most other game reserves in South Africa and has a somewhat cooler climate. Rainy Season: Welgevonden is an area of summer rainfall with spectacular thunder and lightening showers predominantly in February and March. 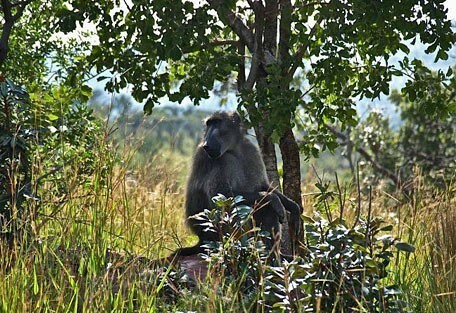 At this time it is hot and humid and the bush is thick so game viewing is more difficult. 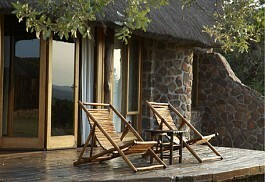 Sediba Private Game Lodge consists of two suites, namely Letlapala and Letlapa. 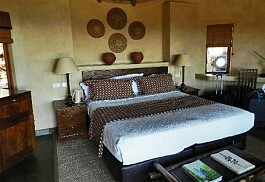 Guests may stay at either of the two lodges as each provide a similar sense of wellbeing and complete relaxation. Clifftop Safari Hideaway arranges picnics and bush breakfasts on the banks of the Sterkstroom River, nearby elephant back safaris, quad biking and horse riding. 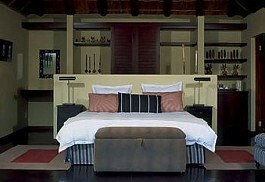 It was also awarded Best Hotel Interior at the African Hotel Awards in 2011. Makweti Safari Lodge is a luxurious, intimate camp with five elegant thatch and stone suites accommodating just 10 guests. 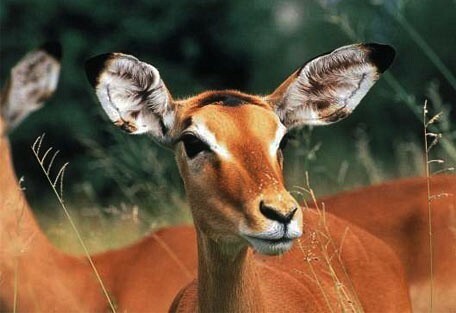 Sun Safaris can arrange a rental car for guests and maps and directions will be provided upon booking with us. The roads leading up to the Welgevonden are tarred and in good condition. 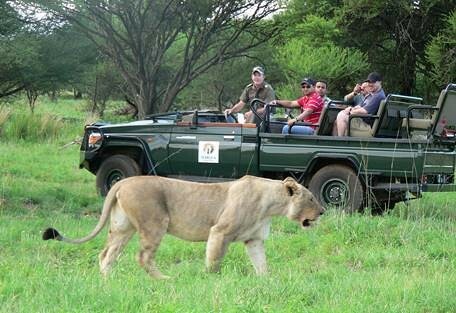 Sun Safaris can also arrange all private road transfers for our guests. For guests who would prefer a more luxurious mode of transfer, light aircraft transfers can be arranged from Johannesburg.